For some reason this Spring is more beautiful to me than any I can remember. It seems as though the flowers are in full bloom every where I look. 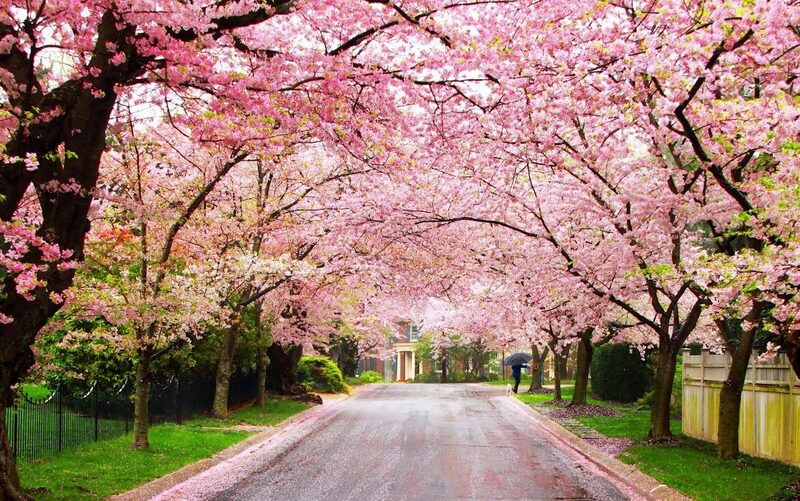 One of the most beautiful things about spring is that trees everywhere are flowering. I see beautiful pinks and purples where I would normally see green and brown. The natural beauty of Spring inspired me to create a blog series on the season. Each week this Spring I will feature a blog about a different flowering tree. I will introduce you to these lovely trees, and provide you with vital information on these beauties in case you would like to plant one of your own.